The 2017 College Football Championship promises an exciting game between two heavy-hitting NCAA College Football Divisions. On the first Saturday of December across the nation, you can witness the divisional rivalries unfurl before your eyes, as they are played on the turf of NFL stadiums across the country. As the weeks go by, a Washington vs. USC matchup for the PAC 12 College Football Championship is looking more likely. Meeting in the Bay Area of California for their championship game, it is played on the new, professional football field of Levi’s Stadium, in Santa Clara, California. The PAC 12 Championship football game is scheduled to be played on December 2nd, 2017. Oklahoma started off the season strong with their impressive win over Ohio State. Will the Big 12 Championship Game see an in-state rivalry match up yet again, between the Oklahoma Sooners and the Oklahoma State Cowboys? The Big 12 Championship Game is slotted to be played on December 2, 2017, and will take place at the AT&T Stadium in Arlington, Texas. Depending on which ranking poll you value, the #1 and #2 ranked spots in the nation are both proud card-carrying SEC divisional rivals. The Georgia Bulldogs will be taking on the winner of the Iron Bowl. Watch it all unfold as they battle for the National Championship Trophy in the Mercedes-Benz Stadium in Atlanta, Georgia on December 2, 2017. Clemson has been a top projected championship bowl contender since early in the season, and they continue to deliver on those promises. Every year, the Camping World Stadium hosts the ACC Championship Football Game, and the stadium is known more commonly as the “Orlando Citrus Bowl.” It is located in Orlando, Florida, and is played on the first Saturday of December. No one should underestimate the Big Ten, and the championship legacies that it brings along with it. Will Urban Meyer’s Ohio State Buckeyes get the chance to visit the championship yet again? Will Wisconsin remain unbeaten? The city of Indianapolis, Indiana is hosting the Big Ten Football Championship Game at the Lucas Oil Stadium on December 2, 2017. The fight song, the roar of the crowd and the title of champion on the line. 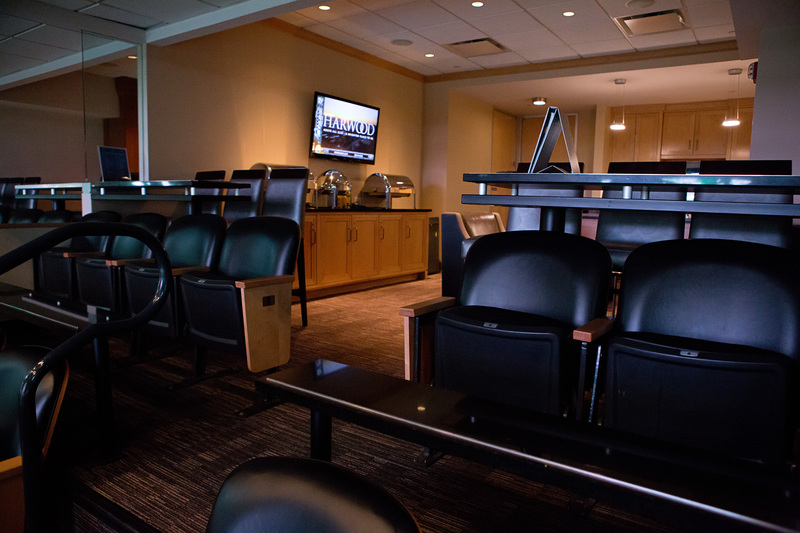 Your suite experience provides access to the most exciting events of the season, and SuiteHop helps you make that experience one you’ll talk about for years to come. You Suite event expert will guide you through the purchase experience, helping you select the best option for your group and taking you through the details of your suite purchase. Based on your group size and budget, we’ll help you find the best option for the championship game. 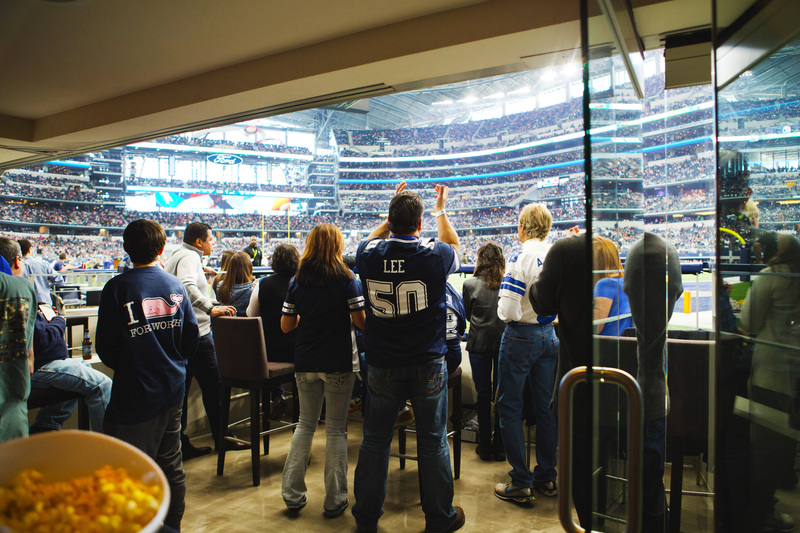 You won’t miss a minute of the game waiting in line when the best food in football is delivered directly to your suite. Our customer service team will provide you recommendations and help place your order with ease. 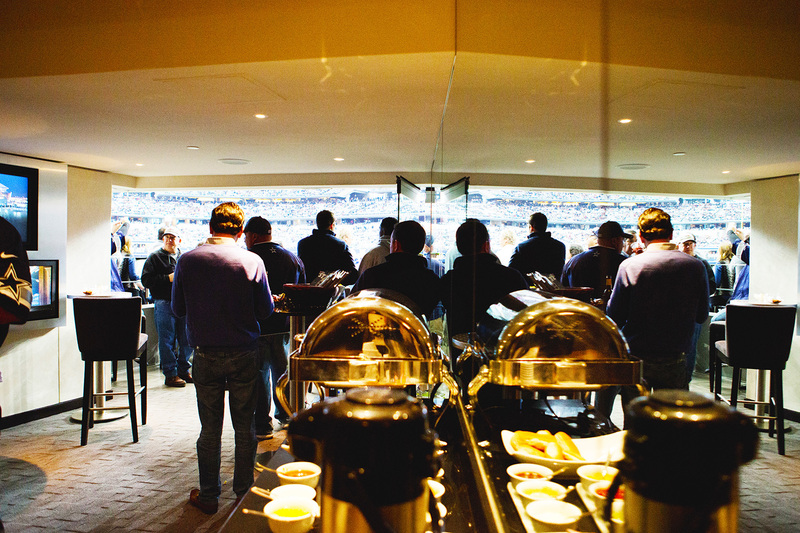 Catering is an additional cost unless indicated in your suite contract. With tickets shipped directly to your door and VIP parking in the stadium lot, getting to the game couldn’t be easier.